The 16th-century city of Udaipur is widely considered among India’s must-see destinations, but reaching the far-flung sites of interest independently is time-consuming. 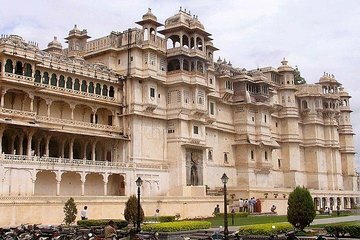 On this tour, begin with pickup at your Udaipur accommodation and customize your route with your driver and guide. Reach top city attractions such as the Jagdish Temple, Lake Pichola, or the Maharana Pratap memorial in comfort, and see the best of Udaipur with ease.